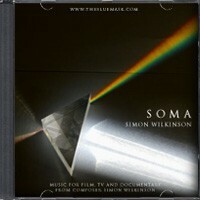 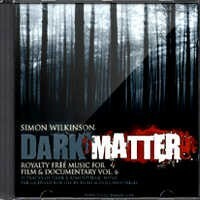 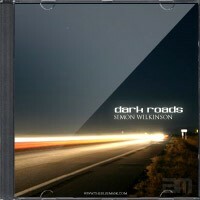 Dark Roads is a slow atmospheric electronic music track by Simon Wilkinson. 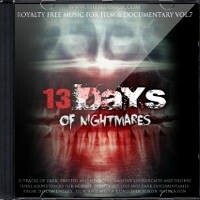 Moody soundtrack music with a trip-hop vibe featuring warm but ominous Fender Rhodes keyboard, subtly sinister piano, sparse percussion, minimal pulsing electronica and eerie background synth washes. 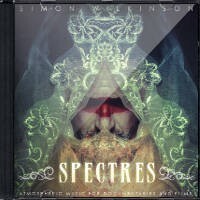 Thick keyboards and deep bass gives the track a dark and moody atmosphere with a late night air of pulsing ominous danger. 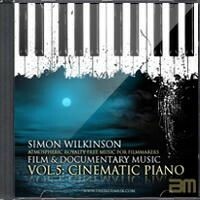 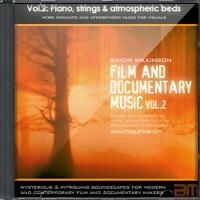 Ideal downtempo background music for dark documentaries, thrillers and urban dramas. 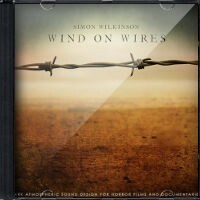 Sounds like: driving at night along dark deserted roads or hazy desert scenes.